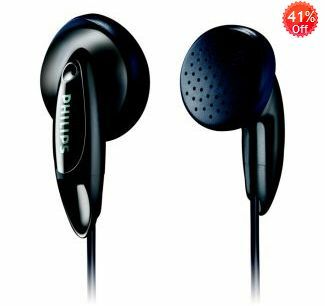 Shopclues is offering Philips SHE1360/97 Earphone worth Rs. 150 at Rs. 114 with Shipping charges included. 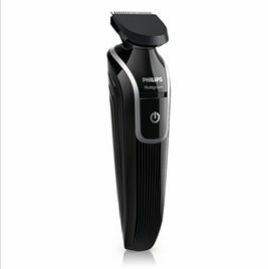 You will get the discount by applying the Shopclues coupon code mentioned below. 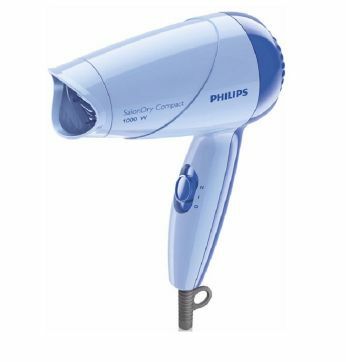 The Philips HL 1631 /J juicer is perfect for use as a versatile kitchen appliance. 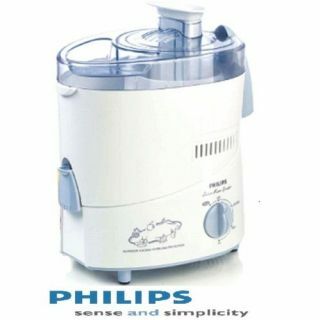 Get this juicer from Shopclues.com at Rs 1564 only. Apply below coupon and get discount.